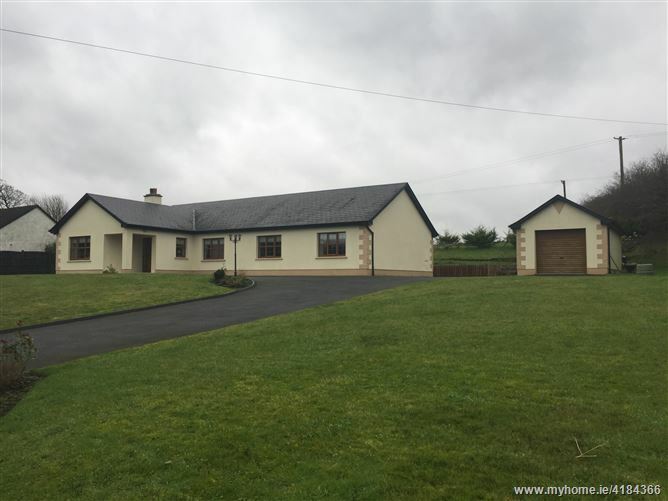 A Quality 4 Bedroom Family Home with Detached Garage situated on a generous 0.29 Hectare/0.7 Acre landscaped site. 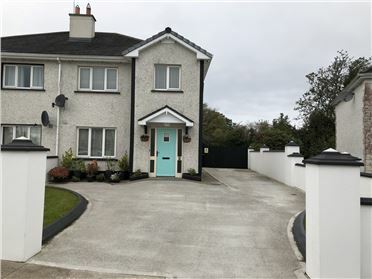 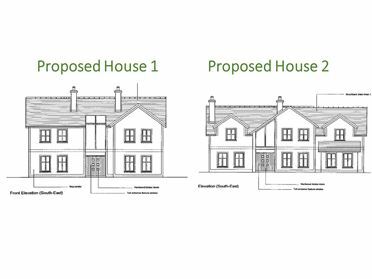 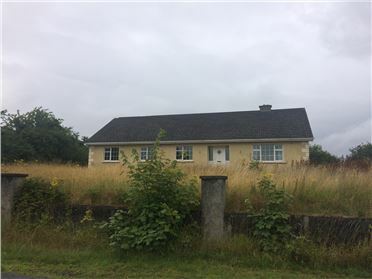 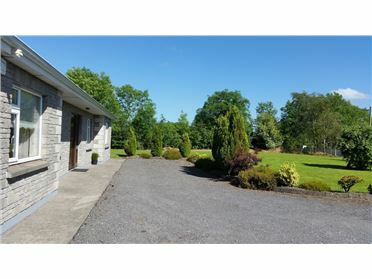 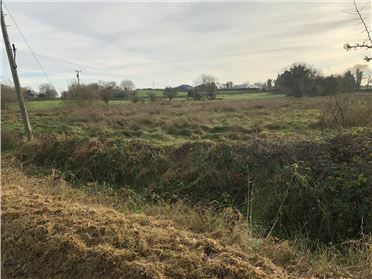 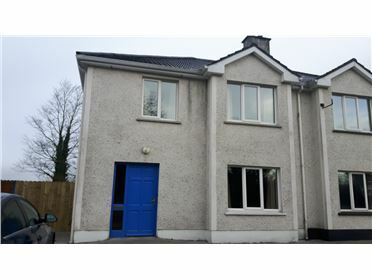 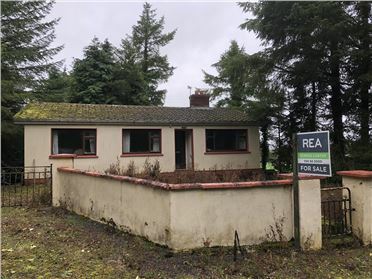 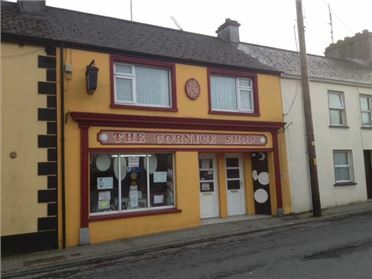 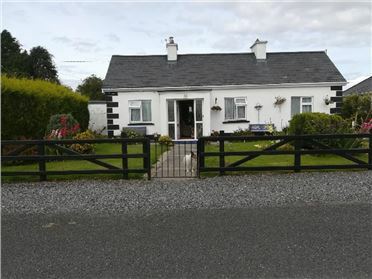 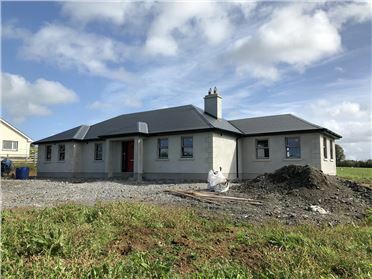 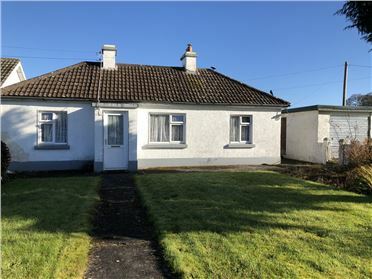 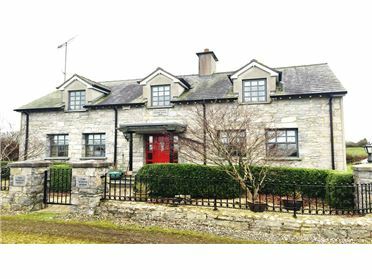 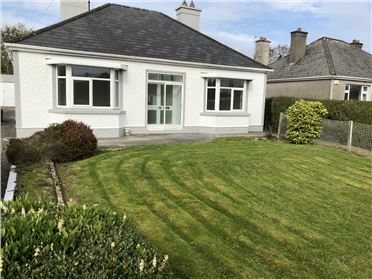 Within close proximity to Castlerea Town (4km) whilst also offering easy access to the larger town of Roscommon, this impressive home with is sweeping tarmacadam driveway, attractive timber fence with double gates comes to the market in pristine condition. 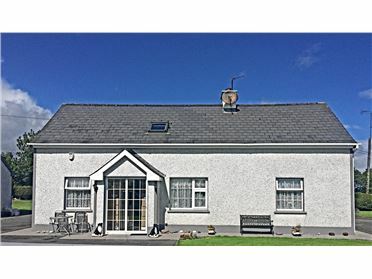 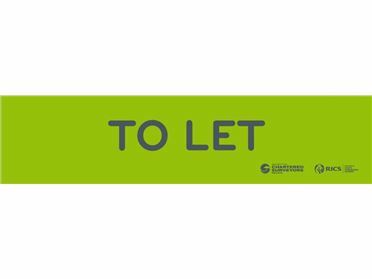 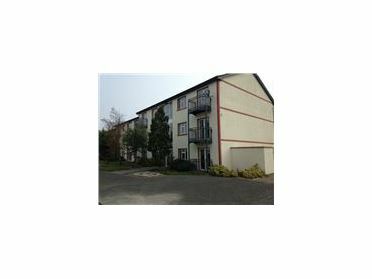 Immediate viewings are strongly advised. 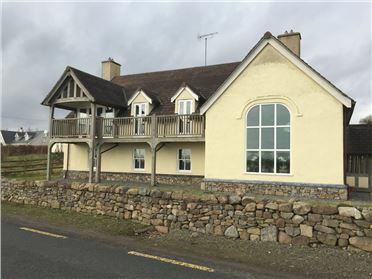 This impressive family home comprises of a Living Room, Sitting Room, Kitchen/Dining Room, Utility, Shower room, 4 Bedrooms (1 ensuite) and large family Bathroom.